This is a cardigan that was worn by Rosalee in the show. 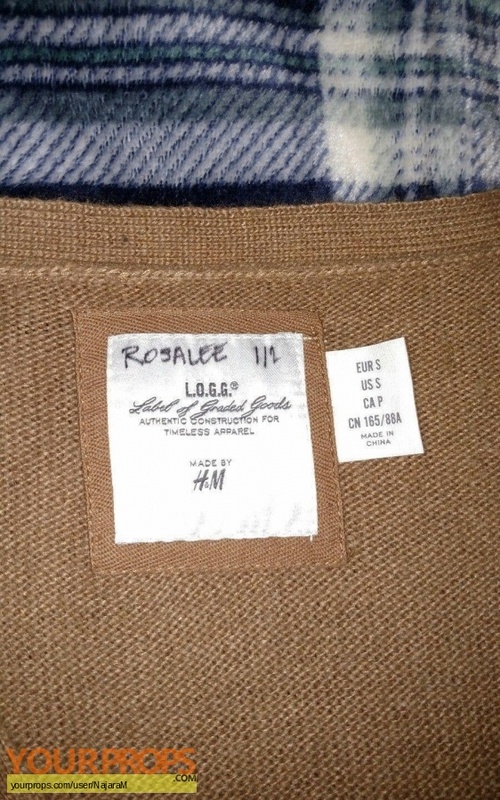 The label inside says "Rosalee 1/2" (that is the way production identified their items - 1 out of 2). 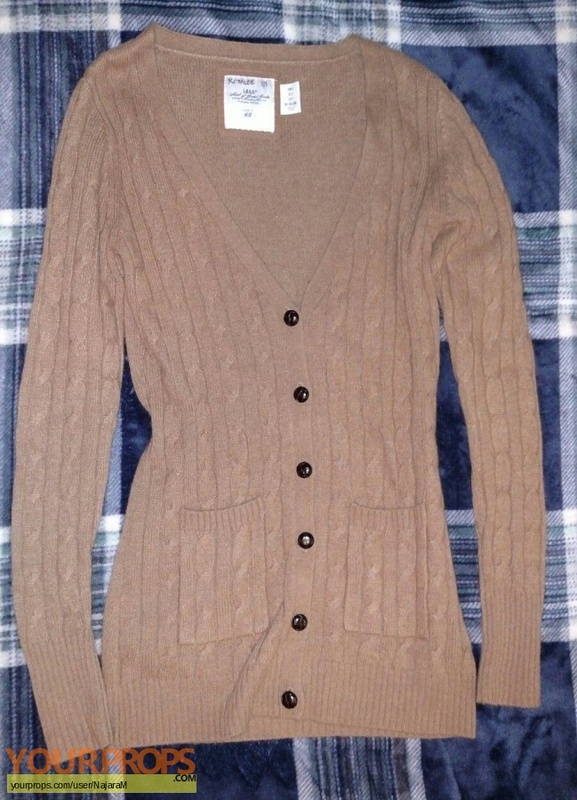 I did not screen match it yet, although she wears a lot of cardigans of this style, so I have hope (still a lot of episodes to go through).